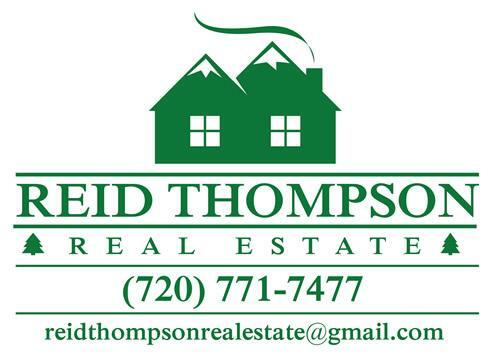 "Reid did a great job in facilitating the purchase of our new home in a challenging buyer's market. She had a great strategy along with extensive research that was able to get our house at the lowest possible price. She was able to rapidly deal with an unusual situation concerning the seller's temperament. This is a task that a previous top Zillow rated agency was unable to overcome.